Ernie B. Lyons, 71, of New Haven, entered eternal rest on April 20, 2018. He was the husband of Deborah Bish Lyons. Ernie was born in Bladenboro, NC on October 15, 1946, a son of the late David Lyons, Jr. and Annie Mae Lyons. Prior to retiring, he was employed at Pratt & Whitney Aircraft as a Machinist. 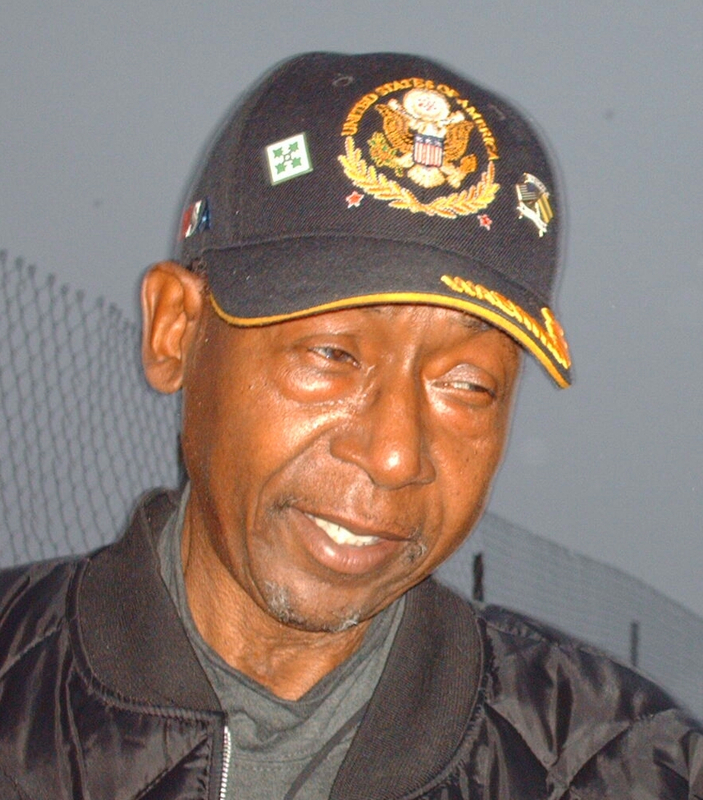 He served his country honorably and was a U.S. Army Disabled veteran. He was a longtime member of Friendship Missionary Baptist Church. In addition to his wife, he leaves to cherish loving memories, sons, R. Braxton and Kevin Lyons; a daughter, Shawn Lyons; brothers, Tilden and Henry Derrick Lyons; sisters, Denise Lyons Jackson and Barbara Lawhorn; six grandchildren; and a host of other relatives and friends. He was preceded in death by brothers, Ledell, Rodney and Cleo Lyons. A celebration of Mr. Lyons’ life and legacy will be held Friday, April 27, 2018, at 11:00 a.m. at Friendship Missionary Baptist Church, 26 Edwards St., Hamden. Viewing and visitation will be held at the church from 10:00-11:00 a.m. Burial will be in Evergreen Cemetery. Rip Ernie. My sincere condolences to the family. He is now at peace. So sorry Debbie to hear about your husband,praying for you and the rest of the family. We extend our heartfelt condolences to each of you. Please be assured of God’s enduring love for you, his concern with your well-being, and his willingness to help you endure this difficult time. (1 Peter 5:7) We pray that God’s promise at Revelation 21:4 will provide you comfort in the days to come. to my fellow co worker Henry Lyons sorry to hear about your love one passing away I’m am praying for you and the family that you fine comfort with in your self’s through this difficult time psalm 23 THE LORD IS MY SHEPHERD ; I SHALL NOT WANT. HE MAKETH ME TO LIE DOWN IN GREEN PASTURES.HELEADETH ME BESIDE THE STILL WATERS HE RESTORETH MY;HE LEADETH ME IN THE PATH OF RIGHTEOUSNESS FOR HIS NAME’S SAKE AMEN.